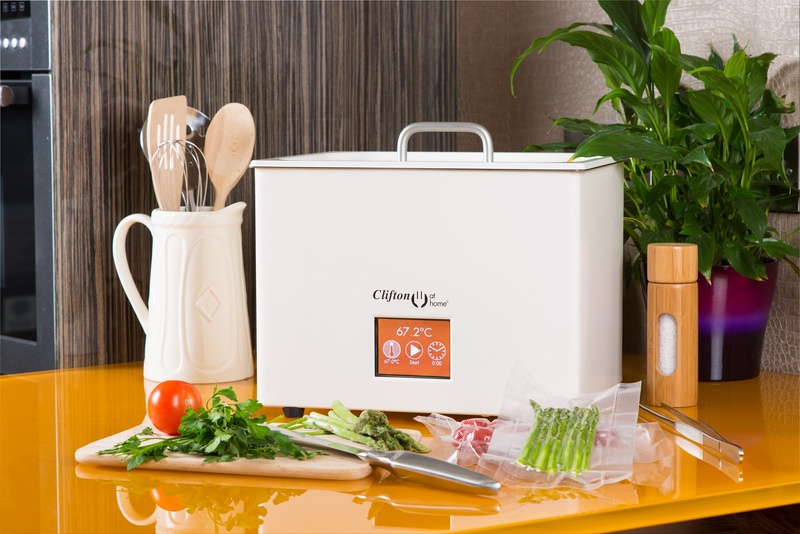 The Clifton at Home water bath allows you to cook at a precise temperature to produce consistently perfect results every time. 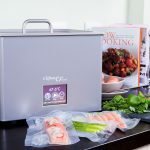 Simply vacuum seal your food items in a food-grade pouch and drop them into the pre-heated water bath to begin cooking sous vide. 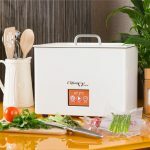 The touch screen controller walks you through the steps of the cooking method from heating the bath, setting the timer, right through to the end of the cooking process. It couldn’t be simpler! 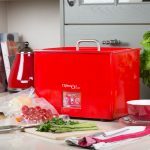 Perfect for the home chef. When cooking sous vide, nothing produces such spectacular results as a temperature controlled water bath. 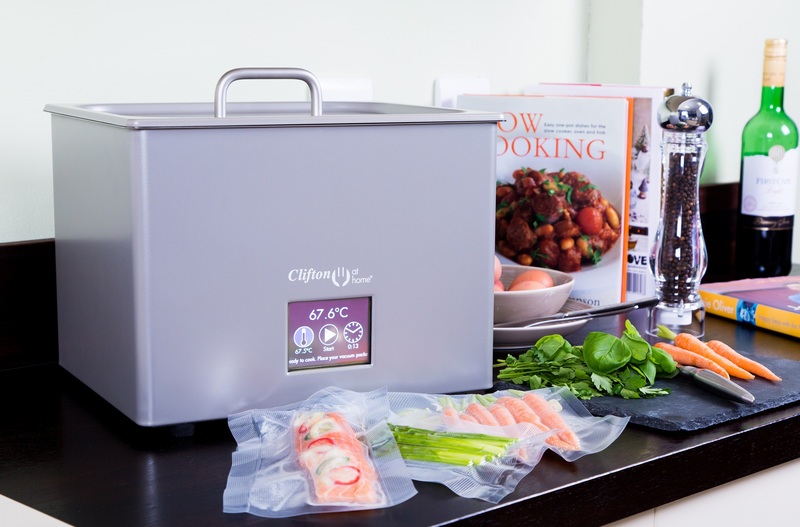 That’s why Clifton have adapted the professional water bath to create an affordable sous vide machine for the home, manufactured to the same high quality standards. 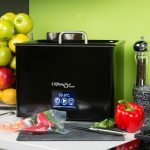 The digital water bath comes complete with everything you need to cook sous vide. 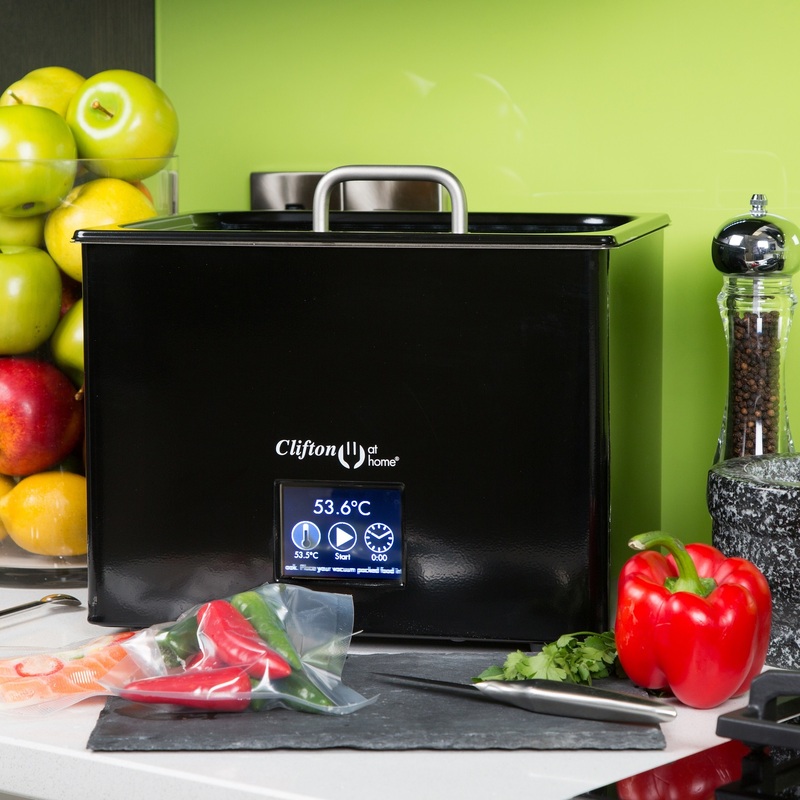 Simply vacuum seal your food items in a food-grade pouch and drop them into the pre-heated bath to begin cooking. 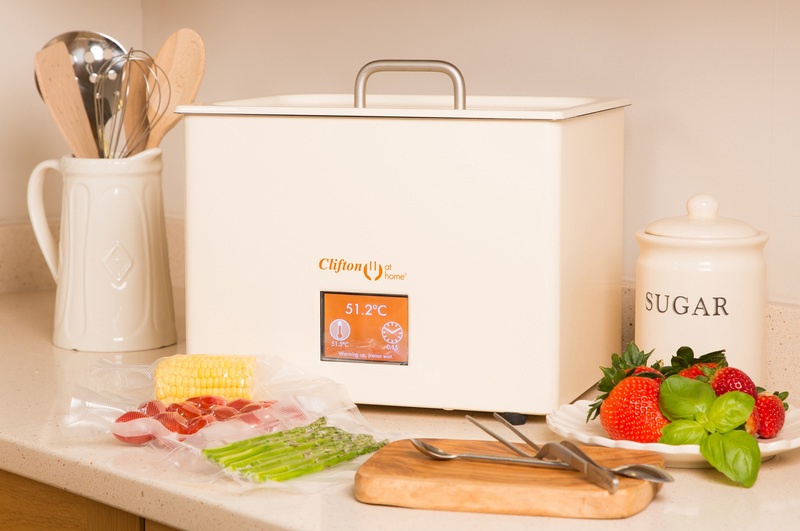 The Clifton at Home digital bath is simple to use and cooks at a consistent accurate temperature. Using convection heating, the water heats up to the same temperature throughout the bath, leaving no cold spots. 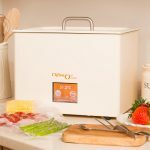 This ensures that food cooks evenly for sous vide perfection. Simple home cooking; professional results. The Clifton bath fits in with its surroundings and doesn’t dominate the kitchen. 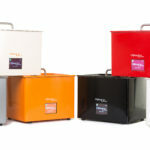 It’s the size of a large toaster or small microwave and comes in a choice of six colours to match your other appliances. Time and temperature can be easily set and monitored using the digital touch screen control panel, with step-by-step instructions to guide you through the simple cooking process. The Clifton at Home bath has special features to ensure a smooth cooking process every time. The bath will display alerts in the case of low water level or a power cut in your home. Your settings will be saved even when the bath is switched off. 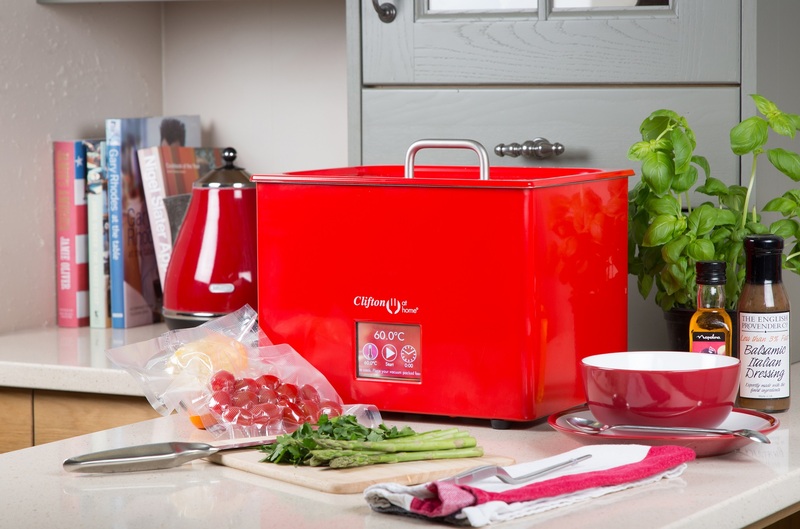 Clifton Food Range – Water Baths from CliftonFoodRange® on Vimeo. Clifton Food Range history ~ the making of the water bath from CliftonFoodRange® on Vimeo.